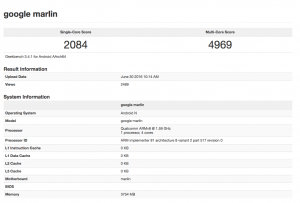 As per the reports, one of Google’s upcoming Nexus devices, codenamed Marlin, has been spotted on Geekbench. The device is tipped to be a successor to the Nexus 6P, and as per the listing, will be powered by a quad-core 1.59 GHz Qualcomm processor (possibly the Snapdragon 820) with 4 GB of RAM. The phone is also tipped to run on Android Nougat v 7.0 out of the box. 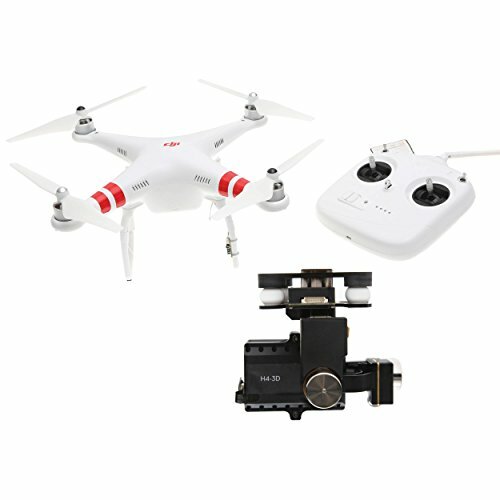 Further, the device managed to score 2084 in the single core test, and 4969 in the multi core test. While the listing doesn’t confirmed as if which company would be manufacturing the device, however rumors suggest that it might be HTC. As confirmed earlier, Android Police had reported that the HTC Marlin phone may feature a 5.5-inch Q-HD display, powered by a Qualcomm Snapdragon processor with 4 GB RAM. Further, the device will feature a 12 mega-pixel rear and 8 mega-pixel front cameras. The device will be available in 32 GB and 128 GB storage variants. The Marlin is also expected to be equipped with a 3450 mAh battery, and a fingerprint sensor is located at the back. 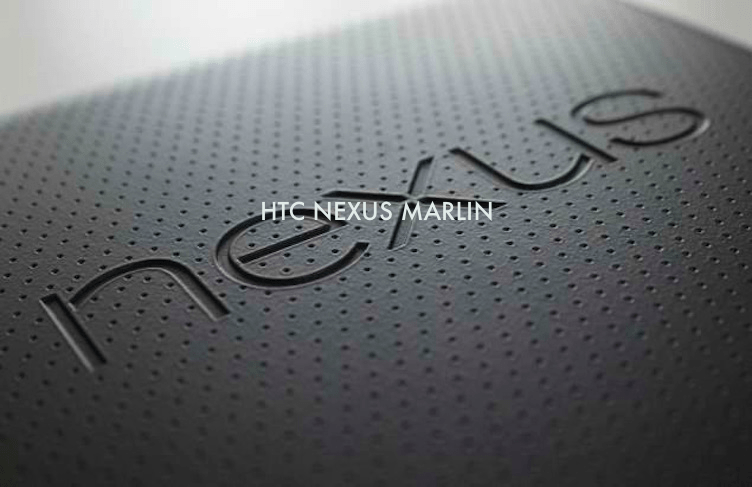 HTC is also said to be making the successor to the Nexus 5X, apparently codenamed Sailfish. As confirmed earlier by Android Police, the HTC Sailfish is rumored to feature a 5-inch Full HD display, and may be powered by a 2 GHz quad-core SoC with 4 GB RAM. Further, the phone is expected to come with 12 mega-pixel rear and 8 mega-pixel front camera along with 32 GB of storage. So far, there are no details regarding the price and release dates of the Google Nexus 2016 smartphones. Since, the smartphones will be featuring the all new Android N (Nougat) which was announced on June 30 by Google, rumor mills are buzzing that the devices may get launched in August or at least before the end of September.